The post Windows 10 For Phone Leaked Photo of Variable Live Tile Transparency appeared first on OneTechStop. A alleged leak photo demonstrating variable live tile option for Windows 10 for phones was posted in the forums of windowsmania.pl. The 3 screen shots show the different variables of setting the wallpaper on your device. 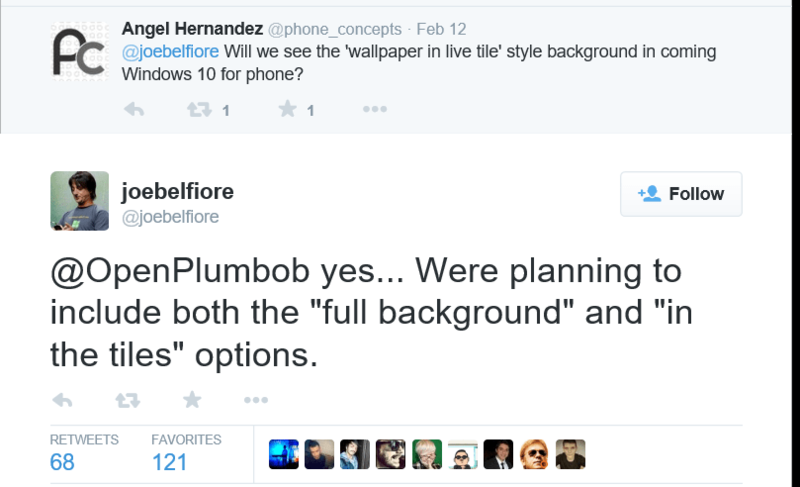 Microsoft VP Joe Belfiore did promise this back in February & hopefully they are coming through on there promise. What are your thoughts on this sound off below in the comment section. 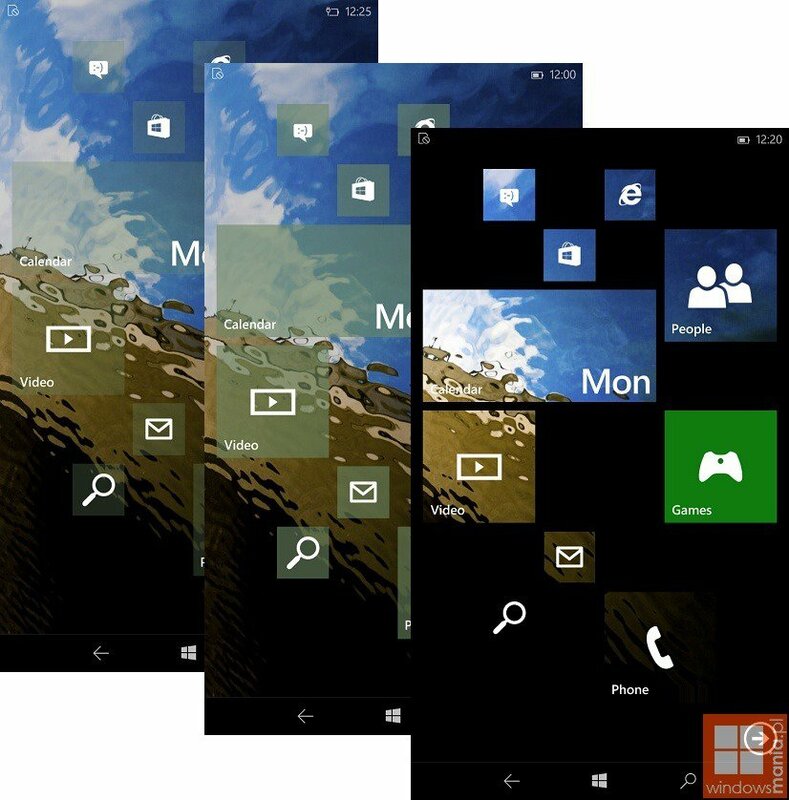 The post Windows Phone 8.1 Background Image To Overlay Tiles appeared first on OneTechStop. A new feature coming to Windows Phone 8.1 will give users the option to put a wallpaper on their Start Screen, and rather than going for the traditional picture in the background as seen on Symbian, iOS and Android (among others) the picture you choose will be visible through your Live Tiles, see the picture above. Microsoft have apparently been working on a number of different options to decorate the platforms home screen, currently only customizable between black and white, and have now settled on this, presumably due to the fact that Live Tiles cover the majority of the screen. According to The Verge this will not be switched on by default, and some tiles such as Xbox Music will not be affected. I will be curious to see if the App List to the right of the Start Screen will show your wallpaper, I certainly hope so.